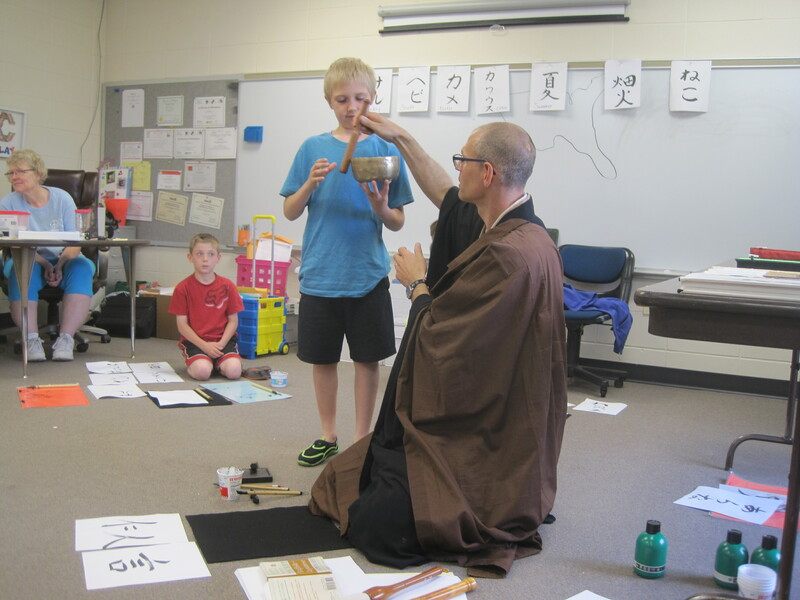 July 12th, 19th, and 26th, Ames UU Church, 3 part class on Zen Meditation at the Ames UU Church. April 23rd, All Beings Zen, Dharma Talk, Washington D.C.
April 19th, Soji Zen Center, Lansdowne, PA, 9:30am – noon. 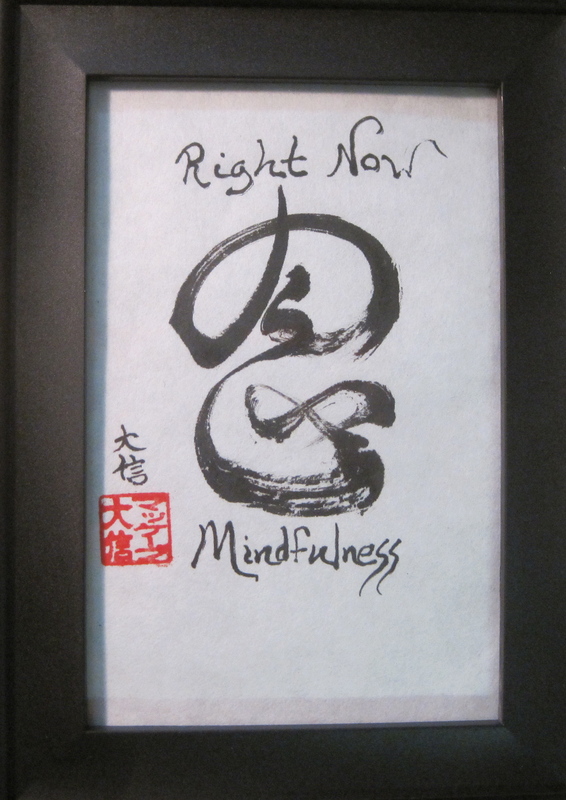 For questions about events, locations, or to sign up, email Daishin at daishin@zenfields.org.